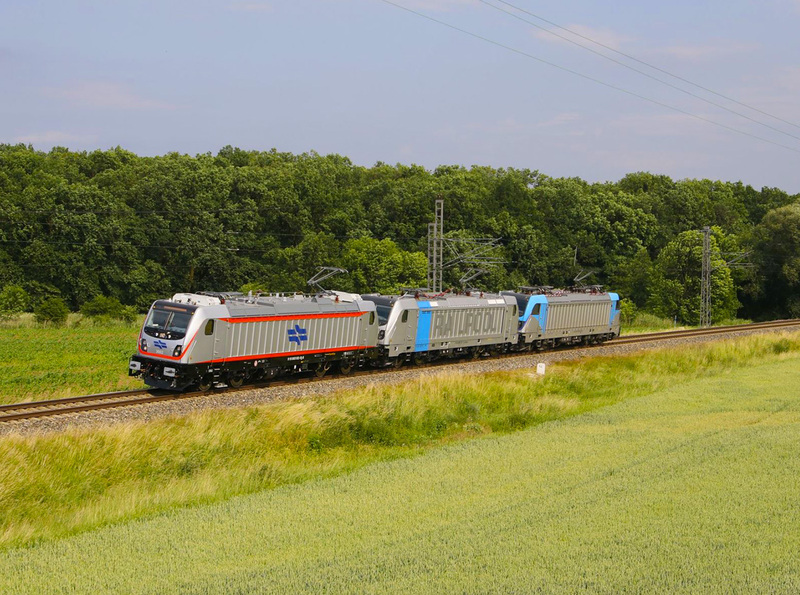 Milestone: The first BOMBARDIER TRAXX locomotive, number 3001, for Israel Railways has been completed and is on its way for test runs at our Kassel site. 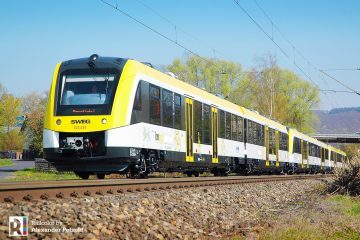 Afterwards, it will undergo final dynamic trials in Velim, Czech Republic. 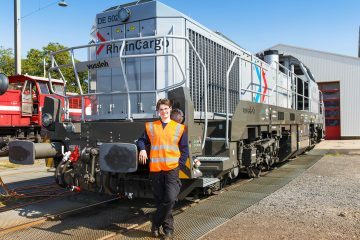 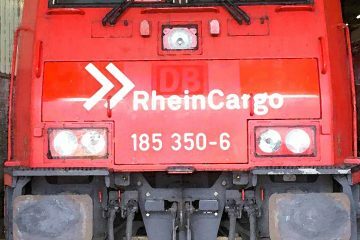 Then a first locomotive makes the long journey to Israel to finalize the last stages of electrical testing. 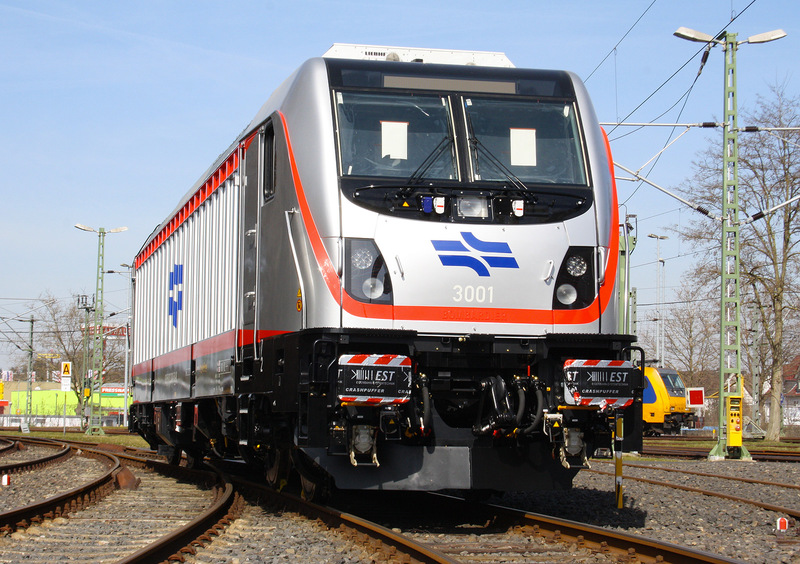 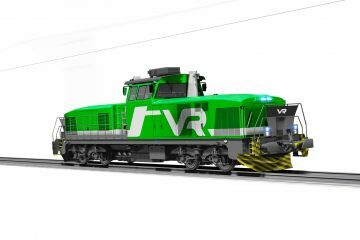 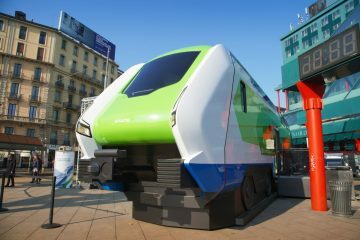 Israel Railways ordered 62 TRAXX AC locomotives in 2015 and they will play a key role in Israel’s program to switch from a diesel to electric rail network. 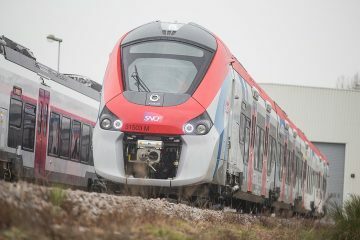 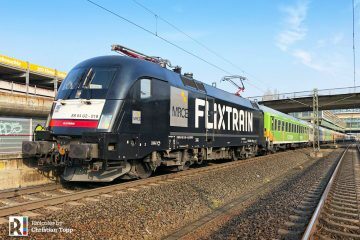 Starting in 2018, they will power Israel’s fleet of 369 400+ Bombardier TWINDEXX Vario double-deck coaches.